We gleefully, joyously, and with great pride announce that Green Hope High School has three National Scholastic Award winners!!!! Julia Parks will have her work represented at Carnegie Hall and will attend ceremonies highlighting her achievement with other Gold Key National winners. Congratulations Julia, Julie, and Claude! Please note that all of the works shown are copyrighted and may not be reproduced. 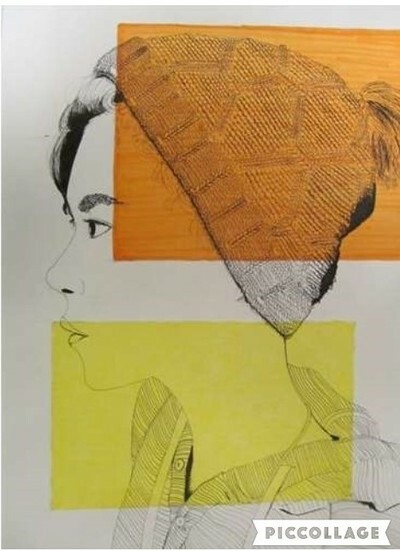 Congratulations to several of our Visual Arts students whose artwork was selected for the NC Museum Teens Inspired show! We have 9 students juried in to be represented at the museum. Their artwork will be on exhibition from June 2 - September 10. Fantastic job Manayal Khan, Julia Parks, Tessa Hansen, Cole Ammerman, Victoria Ding, Sarah Zisek, Jordan Sayman, Shannon Snively, Phoebe Thorborg! 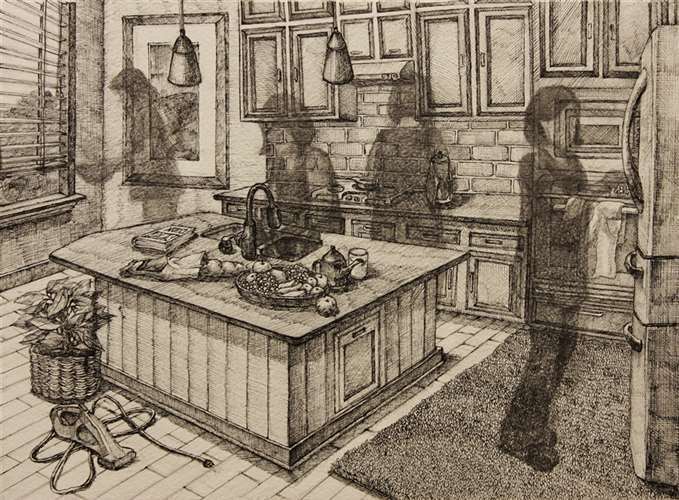 Congratulations to Rachel Boling who won the first place prize in the WRRI Student Art Contest! Rachel's artwork will be featured in next year's annual conference booklet. Fantastic job Rachel! ​Congratulations to the winners of the Women's Club District Arts Festival! We have nine first place pieces that will be moving onto the Women's Club State Arts. Fantastic job students! Mark your calendars for Green Hope Fine Arts Boosters Second Annual Mistletoe Market on Saturday, November 19th from 10 to 5! An "old-time" craft/food market with modern appeal. Congratulations to our 2016 Scholastic Winners! Congratulations 2015 Scholastic Gold Key Winners! Congratulations 2014 Scholastic Gold Key Winners!